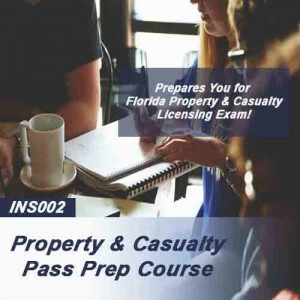 This prep course prepares the student to sit for their state licensing examination for the Property & Casualty license. Property & Liability Concepts, Package Policies, Surety Bonds, Boiler & Machinery, and Crime are all thoroughly covered. 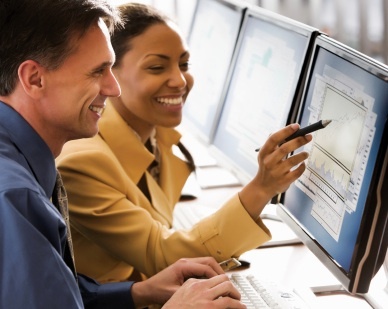 The course uses a question and answer format with over 400 questions and 2,000 plus screens of information unique to OLT. In addition, this course is designed to expose students to only correct information and will help the student sit for their exam with confidence. Click here for a demo.